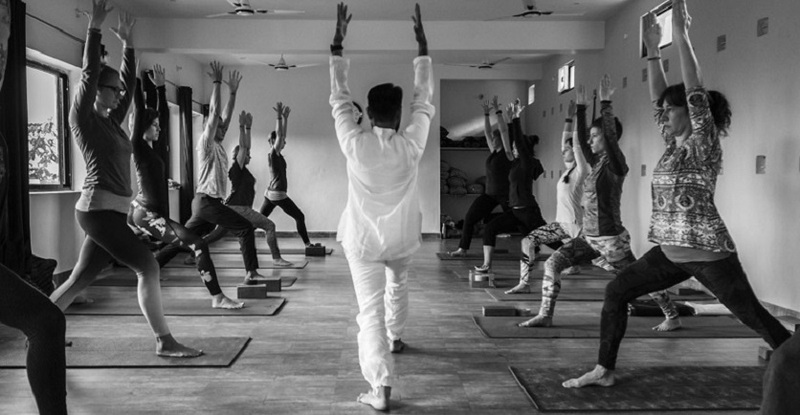 Samatva Yogalaya - Rishikesh, a yoga school registered with Yoga Alliance, offers intensive yoga courses for beginners, affordable yoga retreats and residential yoga teacher training in india based on traditional hatha yoga and hatha yoga in iyengar/ashtanga style with focus on alignment. 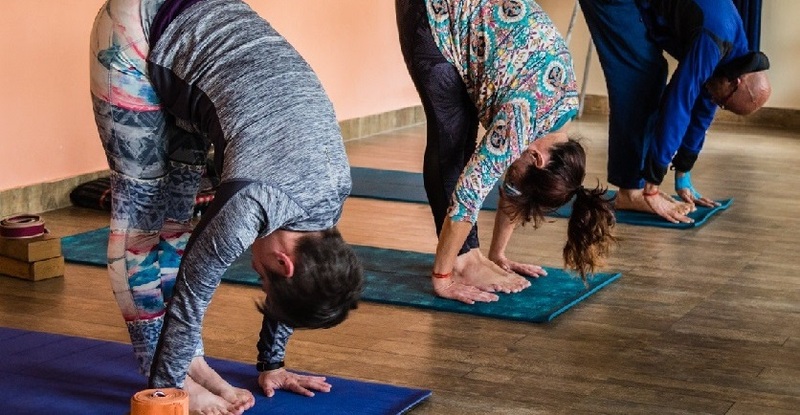 Located in the holy city of Rishikesh (India), Samatva Yogalaya under the leadership of Krishna Sikhwal (E-RYT 500) provides 200 hour, 300 hour and 500 hour affordable yoga teacher training programs recognized by the Yoga Alliance, USA. Harmony is the intention of yoga and Samatva, a word derived from the Bhagvad Gita (chapter 2 verse 48) encompasses that intention perfectly. Yogalaya on the other hand means a place that houses yoga (yoga + alaya). Therefore, Samatva Yogalaya has a holistic approach to teaching yoga that ultimately leads to harmony. ($ 1700 USD including food and single room accommodation). ($ 1800 USD including food and single room accommodation). ($ 3400 USD including food and single room accommodation). 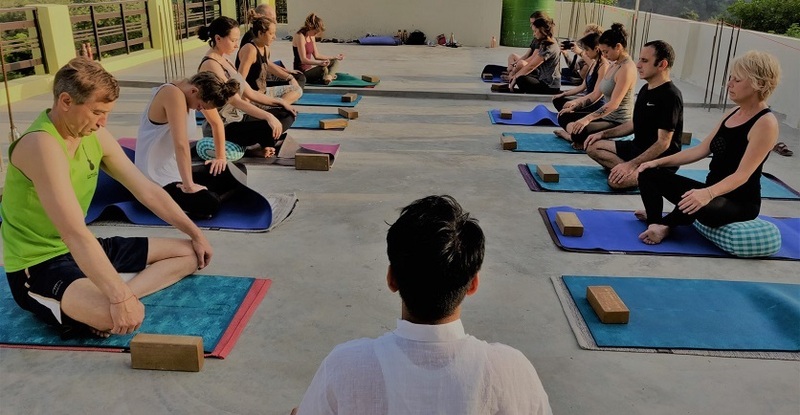 RYT 200, 300 and 500-hour Yoga Alliance certification and residential hatha yoga teacher training in India (2019) (traditional hatha yoga, hatha yoga in iyengar style and hatha yoga in ashtanga style) at yoga school Samatva Yogalaya - Rys 200, Rys 300. Course fee includes course material, yoga mat, single room accommodation with attached bath, 3 meals per day and outdoor activities on Sundays. Please book your yoga teacher training at your earliest convenience. As our reputation grows, our yoga teacher trainings fill quickly. 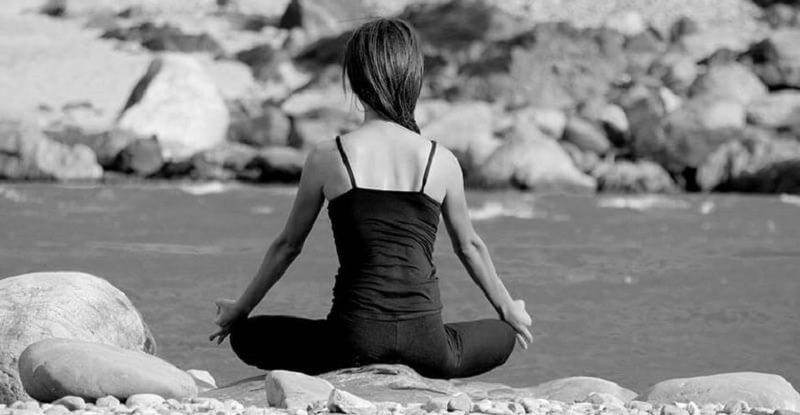 We still strive to maintain the highest standards of quality and excellence in our yoga training. To continue to do this we keep our teacher trainings to a maximum of 12 students per session. Why You Need to do Yoga Teacher Training? While there is always a good reason to learn yoga for health benefits but if you really wish to learn more about the yoga as an ancient scientific practice then it’s a great idea to do Yoga Teacher Training specially in India. Yoga is not just about the physical asana practice but is an amalgamation of practices that also bring benefits to your emotional, mental and spiritual well-being. What to look for when choosing a quality yoga teacher training program e.g. reputation of yoga instructor, international certification, class size, cost etc. Yoga has caught everyone’s imagination around the world and Yoga teacher training schools and studios are springing up almost everywhere. So how do you know which out of these yoga centers is the best for yoga teacher training? The Chakra Samhita is the ancient text that describes the qualities that a yoga student must possess. In ancient times, a yoga student was expected to already have a majority of these qualities but in modern times these qualities need to be learnt during yoga teacher training. So you have decided to go for yoga teacher training? Well before you do anything else congratulate yourself on making a choice that will help you in your personal and professional journey. After that, begin to prepare yourself for yoga teacher training and don’t be surprised by how far it will take you and how much you progress. I was among those fortunate to have trained under the guidance of a practitioner who believes in the true, all-encompassing discipline and spirit of yoga. As he says himself - it is not gymnastics! :) Krishna is a true yogi who doesn't suffer fools gladly so go with an open and honest heart, ready to learn. I can honestly say I've come away from this precious six weeks feeling that I know less now than I did when I started and that I am at the beginning of a life-long journey of discovery. I hope that is something I never forget. Thank you Krishna! Krishna is an incredibly authentic and motivated yoga teacher. I was part of a 300 Hour Yoga Teacher Training with him in Spring 2014. His love of teaching and his students is evident. When he is not teaching, he is with his family or undergoing rigorous yogic training with his own teachers. He did not limit his teachings to the classroom but spoke with us over meals and made himself available at all times. He has a good sense of humor and a willingness to teach us in different ways if we didn't understand the first time. I recommend him highly. I had the pleasure of being accepted into the yoga family of Krishna Ji at the end of 2014 during the 300-hour yoga teacher training. It has changed my life forever. Krishna is infinitely kind, knowledgeable, disciplined, and secretly very funny. He's also an amazing cook! He teaches yoga in its purest form. Under his guidance, I discovered that I am stronger (in body and mind) than I ever thought I could be. I can't wait to return to Rishikesh in 2017 to continue my education with him.